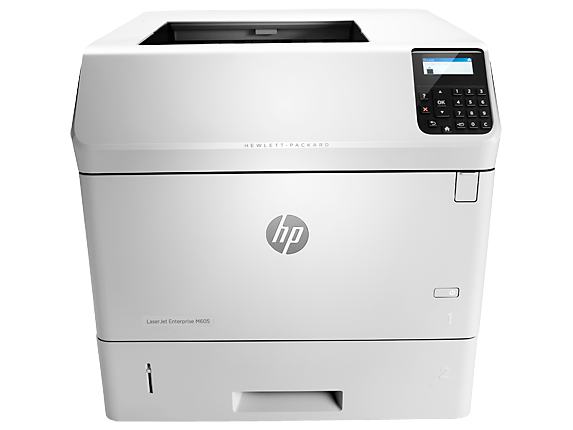 For more than 27 years, our professional, experienced technicians have performed on-site repairs, cleanings, and maintenance on HP and Lexmark (or other brand) laser printers and multi-function printers. Included in every repair or service call is a thorough cleaning of the entire printer. Our goal is to provide each of our customers with personal service at affordable rates. We charge $99.00 per hour for labor with a one-hour minimum. Also, there is a $20.00 to $50.00 travel time charge. Because we keep a good inventory of parts, most of the repairs and cleanings can be done within that one-hour timeframe. We always advise the customer which parts need to be replaced before we proceed with the work. We strive to respond to all service calls in a timely fashion by offering same or next day service for most repairs. Let us show you how a professional, caring company can help you! $99.00 per Hour, One-Hour Minimum + Travel charge. Family Owned and Friendly Service since 1991. 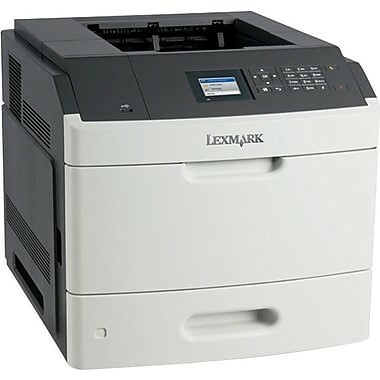 Like any other machine, a laser printer requires regular maintenance to ensure it prints clearly and reliably. So, Carlisle Enterprises also offers annual on-site maintenance contracts which cover all repairs for a fixed annual rate. We also perform annual cleanings for many of our client’s busy printers. We encourage this type of preventive maintenance for any laser printers that either have a high print volume or are mission critical to the success of your business. If you would like a quote for a maintenance contract for your printers, or if your printers need a thorough cleaning, just e-mail a list of your laser printers to sales@carlisle-enterprises.com.